1 . 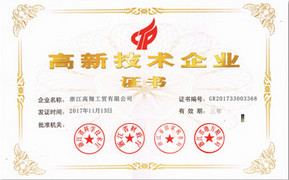 Cooling capacity in the form is calculated when the ambient temperature is 32℃ . What is a Condensing Unit ? A condensing unit typically is a high side assembly of a refrigeration system . 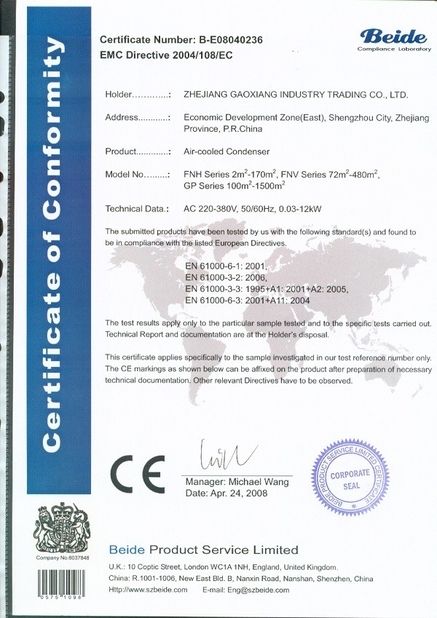 It is an assembly of compressor , condenser , fan motor, controls and a mounting plate. It has the function of a heat exchanger to cool down and condense the incoming refrigerant vapor into liquid and a fan for blowing outside air through the heat exchanger section to cool the refrigerant inside . 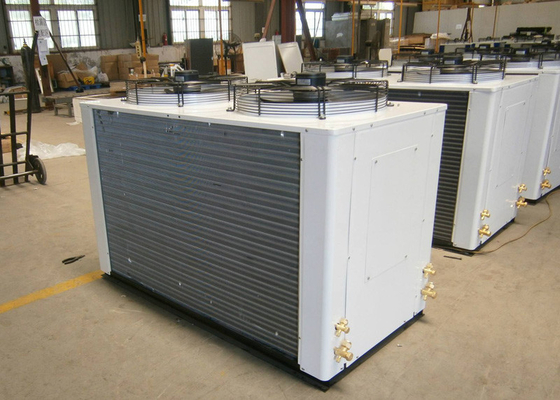 Condensing units have various designs and come in many sizes ranging from small household appliance units to very large industrial units used in food and manufacturing processes .